2018 World Rowing Cup II. After the attribution of the 2019 World Rowing Championships to Linz-Ottensheim, Austria, an extensive investment programme was started to modernise and expand the infrastructure at the venue. Over 11 months, a futuristic, flood-protected, and fully accessible National Training Centre for rowers and canoeists has been constructed that is planned to be used sustainably through the holding of international rowing regattas at least every two years. 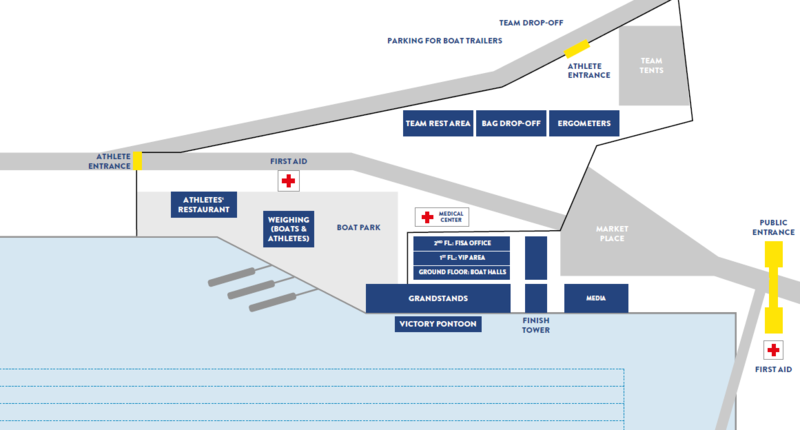 Secure now your ticket for the 2019 World Rowing Championships.